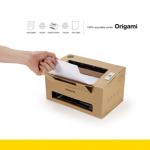 OEM announces 60 of its A3, A4 and MFP devices have been rated on EPEAT, indicating environmental commitment. 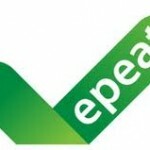 Morning Ledger reports that 60 of Samsung’s printers have now been registered with the Electronic Product Environmental Assessment Tool (EPEAT), the global registry for greener electronics, which reportedly means that the OEM has the largest amount of products rated on EPEAT. 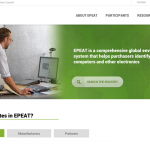 To be eligible for EPEAT registry, products must meet a number of environmental performance criteria across 10 main categories, including reduction/elimination of environmentally sensitive material, design for end of life, product longevity/life cycle extension and consumables. 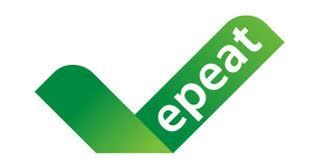 Furthermore, since 2008 the US Federal Government has required products up for bid to be registered with EPEAT. 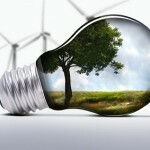 According to the article, since the introduction of EPEAT in 2006, the purchase of EPEAT-registered products has led to a reduction in solid waste of nearly 167,000 tons, avoided over 394,000 tons of hazardous waste, and has helped to eliminate greenhouse gas emissions equal to the annual impact of 11 million US vehicles. While we are fed with all sorts of information on how good Samsung is with the environment I just learned that there are machines such as ML1640/2160/2165/SCX3405 and SF760 programmed to accept only a maximum of 250 new cartridges before dying completely. To add just a little more aggravation to this, I also learned that together with such euthanasian procedure the communication and transfer of information from machine to chip includes the accumulated counting of cartridges processed (or tested) by the machine meaning that exchanging cartridges from one machine to another can level counters higher even in brandnew equipment. How’s that for friendliness? I would dearly like to hear an official comment from Samsung on this.